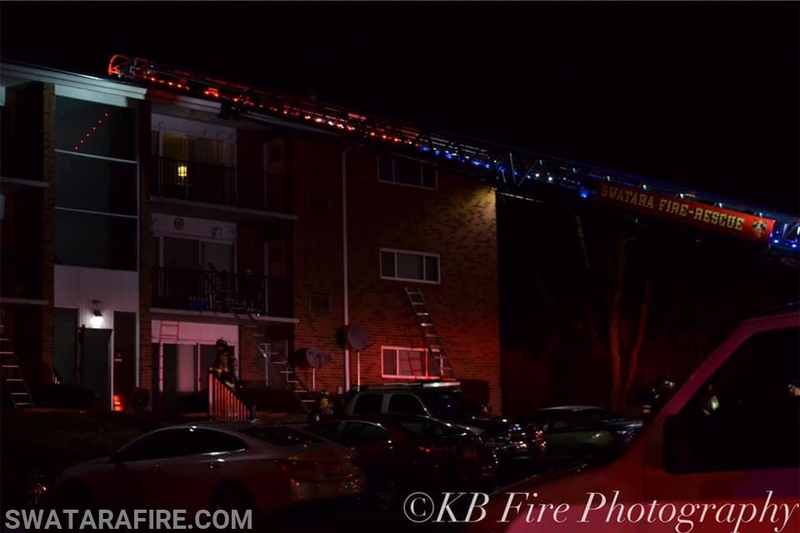 This evening, Units were sent to the 200 Block of Francis Cadden Parkway in the 49-6 Box Area for a reported "Fire in the Laundry Room". Chief 91-1 arrived with smoke showing from a 3 story garden style, requesting the Working Fire Dispatch. Engine 91 arrived assuming 1st due responsibilities and located a fire in an apartment on the first division. Truck 91 arrived as the first due Truck followed shortly by Towers 32 & 91-3 . First in units held the fire to the room of origin. 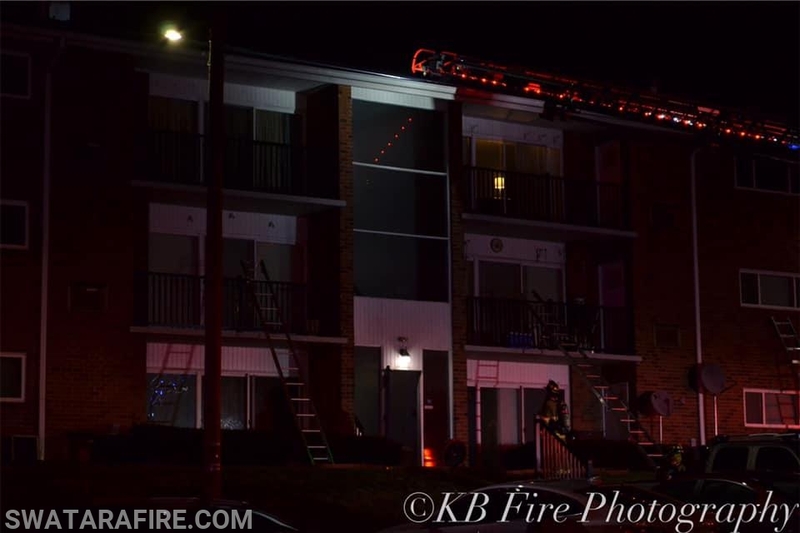 Extensive ventilation was completed and units went available.